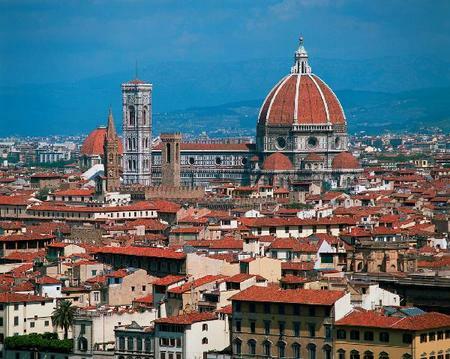 I have arrived in Firenze, the home of the Italian Renaissance. After a bit of urban bushwhacking to find the place, I have settled into my hotel and discovered that the "free wireless Internet" advertised here is exactly an hour's worth after there are charges (!) and that the connection speed of the hotel WiFi is so slow it has me yearning for the good ol' days of dial-up! Heading out to explore the city a bit this afternoon. Why Hide "@" On The Computer Keyboard? Stopped by an Internet cafe to get online at a reasonable speed after the disappointing hotel connection earlier today. 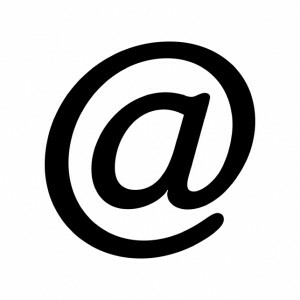 I've never understood why it's so hard to type the "@" symbol on the computer keyboards in European countries; it's nowhere to be found on the keyboard! Clearly they use it for e-mail addresses too, right? I had to cut and paste it from a website. It's also annoying that other keys, such as the apostrophe and the question mark, are in different locations than the standard American "QWERTY" design, too. This is another reason why it's far better to use one's own computer when traveling. Great excitement about Italy's World Cup game against Paraguay here in Florence, of course. I watched it in my hotel and when Italy scored to level things at 1-1, the cheers from all directions outside the building seemed to shake the city! Got an early start and spent much of the day hitting the museums in town. Not a bad way to spend part of a vacation: checking out works by the likes of da Vinci, Michaelangelo, Rafael, and Caravaggio. Good to know the chances of meeting up with someone connected to Choate are pretty high no matter where one goes in the world. Had an enjoyable dinner near the Duomo tonight with one of my former advisees from the Class of 2009, a runner and tennis player. He is here for six weeks studying Italian. 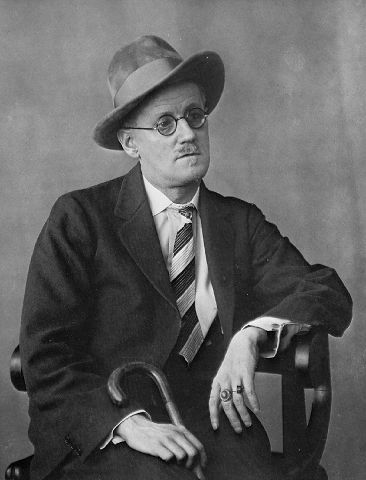 Happy Bloomsday to all you members of the literary cognoscenti. 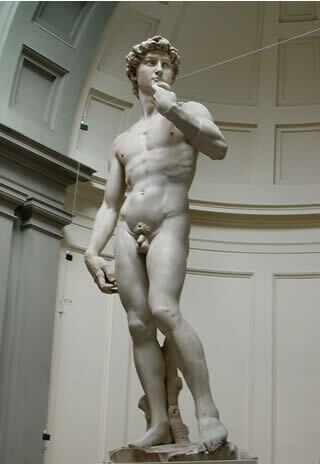 This page contains an archive of all entries posted to As Far As You Know in the Firenze category. They are listed from oldest to newest. Faro, PORTUGAL is the previous category. Frankfurt is the next category.